Established in 1994, Long Contracting Pty Ltd provides a complete construction management service for our clients who seek high quality architecturally designed retail, institutional, private, commercial & industrial buildings. Providing consulting, design, project management and construction services, we pride ourselves on achieving positive outcomes for our clients which is evidenced by our high ratio of repeat custom. The lifetime industry experience of the owners, brothers Jonathan and Richard Long provides confidence to our clients that they are dealing with a professional team. 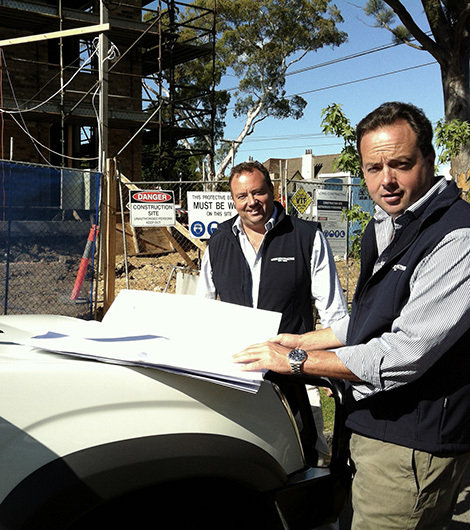 The Long’s team prides itself on delivering building projects to the highest standards, on time and within budget. Jonathan and Richard partner with leading industry experts and offer a differentiated experience for our clients through their hands on approach and collaborative, consultative style.